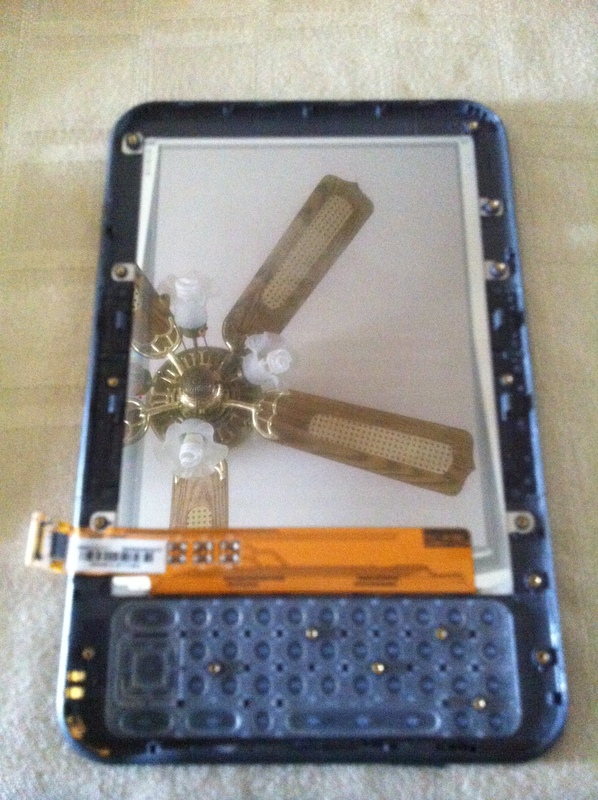 You Can Fix Your Broken Kindle, Its Easy Peezy! So I noticed lots of folks are googling about a broken Kindle and stumbling on my page about how I fixed my Kindle. This is so freaking easy to do, you don’t have to pay people to do it for you and you can purchase the parts you need online. 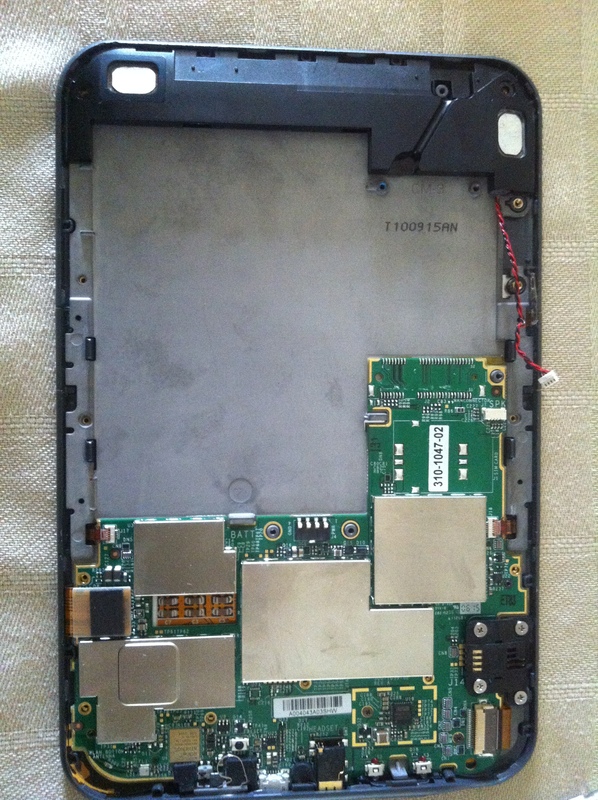 To show how easy the process is, here are the pictures from my Kindle repair session. If you can’t fix it, then consider buying a Amazon Kindle from this link , because it would help fund my reading hobby! 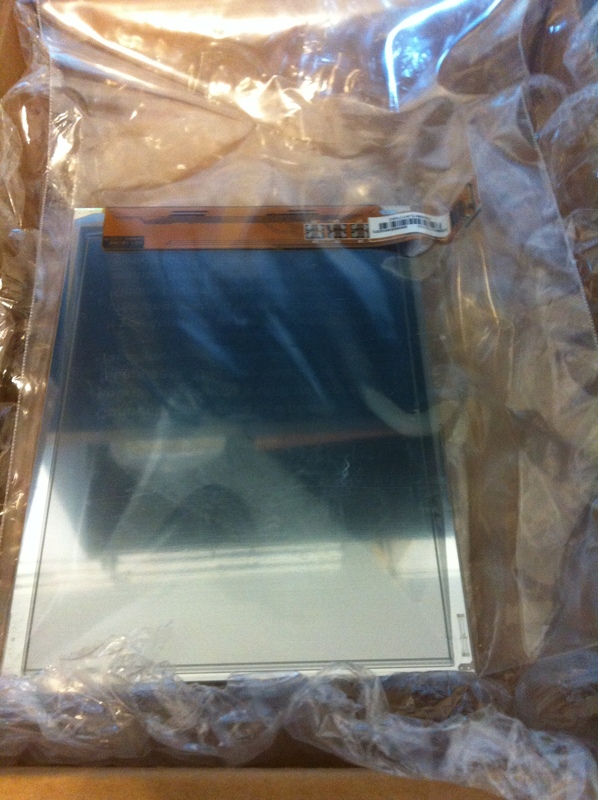 I bought my e-ink kindle screen from powerbookmedic.com, they were quick and easy to order from. 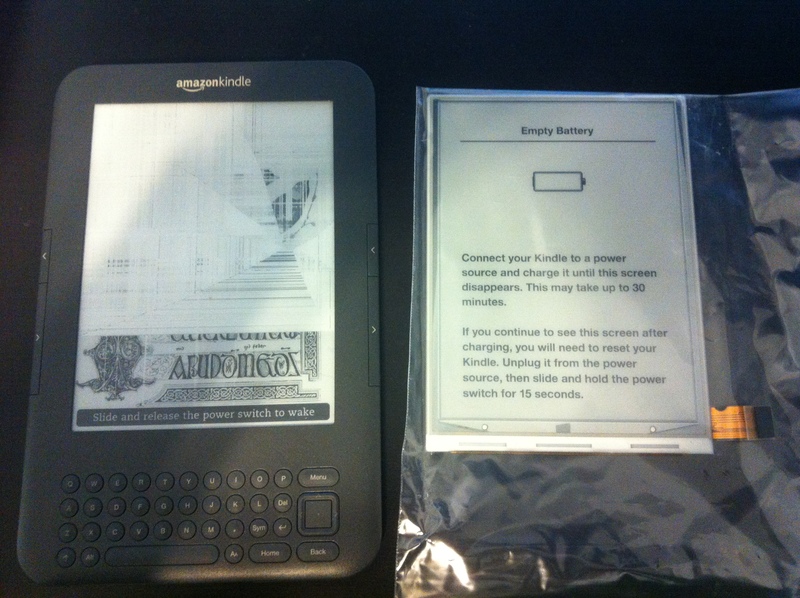 My screen was a refurbished screen so it was still significantly cheaper then buying a new Kindle from Amazon. I don’t know how my Kindle screen got all pixelated and messed up. I keep it in a think leather bound book amazonkindle cover my sister gave me as a Eid present back when I got my Kindle. I also don’t thrash my kindle around. It spends its time on the bookshelf with my other favorite books when I am not using it. Prying the back casing was not easy, there is a lock mechanism that securely keeps the Kindle together. Snapping them apart, I was afraid about prying to hard and thereby cracking the casing or breaking the snap mechanisms. removing the battery, the wireless atennae, speakers and if the part where the 3G component goes takes a few minutes because of the amount of screws. Good thing to do is use a large space where you can carefully place each part along with the screws that way things dont get misplaced or mixed up. removing the hardware panel is a bit tricky and requires nimble fingers to get some of the wires detached. But once you get it off there re 11 screws and thats it. You have access to the screen, which is fragile as well as hard to get out. Be careful no tot pull on the chaise which is the silver/metalic frame. The keyboard is a silicon and it easily just pops out of the bottom spot. Reverse this process once you replace your broken part and the Kindle will be good to go! If your Kindle was charged then pretty much just flick the restart button and it should immediately power on with the above screen. Good Job! Will this keep all of the books I’ve bought??? Aiden, Thanks for reading the post. I think its a bit tricky to take part the back from the rest of the unit. You do have to finesse it a bit in order to free it. 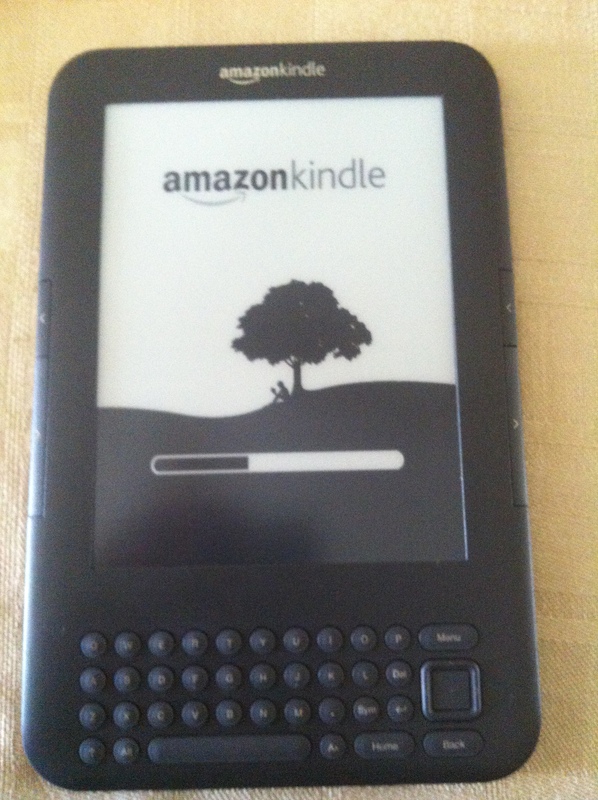 I don’t know what your model is, Kindles were introduced in 2007, so the oldest Kindle out there is about 7 years old. If you have the first iteration, generation, of Kindle, this post will most definitely not help you. Not sure if there are even videos on how to do a DIY with that one. Sorry I couldn’t help you more mate. Thank you for posting this. My kindle frizzed last night and I am lost without it. I will try to fix it thanks to your post. Wish me luck!! Good Luck! Happy the post was of use to you carolyn. Hi my screen looks just like yours did…what all did you have to replace? The battery? Screen? I just replaced the screen. Not sure if you can still order it through the company (links in the post) but its not to difficult to do yourself. Just need time, patience, and a large workspace for you to carefully put all the small pieces and keep organized. ‘So I noticed lots of folks are googling … ‘ – you don’t need the word ‘So’ at the beginning of this sentence. Just ‘I noticed lots of folks are googling … ‘ is correct. I was about to follow this procedure when my Kindle got broken. Then I called up customer care, but they rejected my request. After couple of days, they approved replacement. 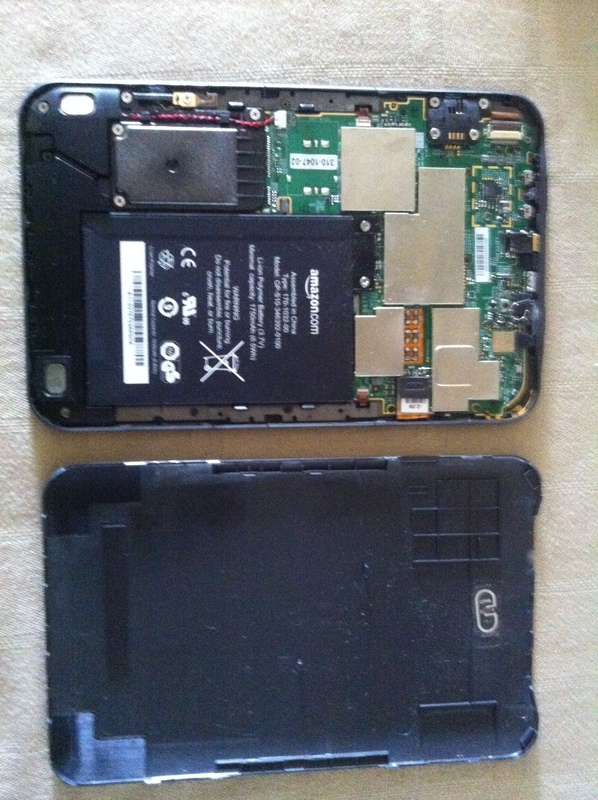 My daughter loves her Kindle Fire HDX 8.9 but it just quit…won’t charge…won’t turn on…just nothing. Calling Amazon was a bust and a great waste of about 3 hours.